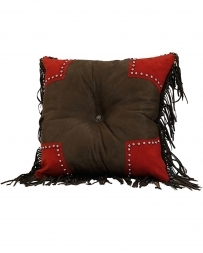 Fort Brands wants to add some country flair to your bedroom with these western themed bedroom sets and throw pillows. 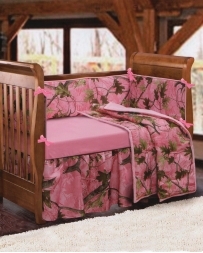 This rustic bedding is sure to keep you warm at night and getting compliments with every house tour you conduct. With high quality products made by HiEnd Accents® and Wrangler® we promise you will love the way your vamped up bedroom looks! Check out our collection here! Bedding There are 82 products.